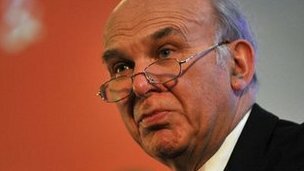 BBC: Business Secretary Vince Cable has condemned proposals to make it easier for firms to sack under-performing staff as "the wrong approach". But Mr Cable told the BBC it was not the job of government to "scare the wits" out of people. 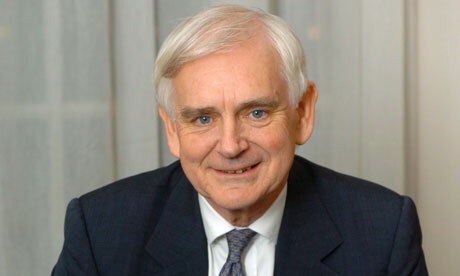 Many Tory MPs back the plans as a means to boost the UK's businesses. The report, which is expected to be published later this week, was compiled by Conservative-supporting venture capitalist Adrian Beecroft. I agree with Vince Cable 100%. It would be utterly ridiculous to get rid of workers' rights like this. Don't forget, the people at the top will continue to get their rights, and multi-million pound bonuses. This benighted Tory administration will return us to the Victorian model very quickly. The people in the cabinet haven't a care in the world – they're all multi-millionaires. What do they care about workers' rights? What the Tories want is slave labour for the captains of industry to continue to line their own pockets at the expense of cheap workers. At this rate, we'll soon be returning to child labour, we'll soon be sending children down the coalface to bring up the coal.